"Seventy-three million people were reported to have watched the first show. It is still supposed to be one of the largest viewing audiences ever in the States." "We were aware that Ed Sullivan was the big one because we got a telegram from Elvis and the Colonel. And I've heard that while the show was on there were no reported crimes, or very few. 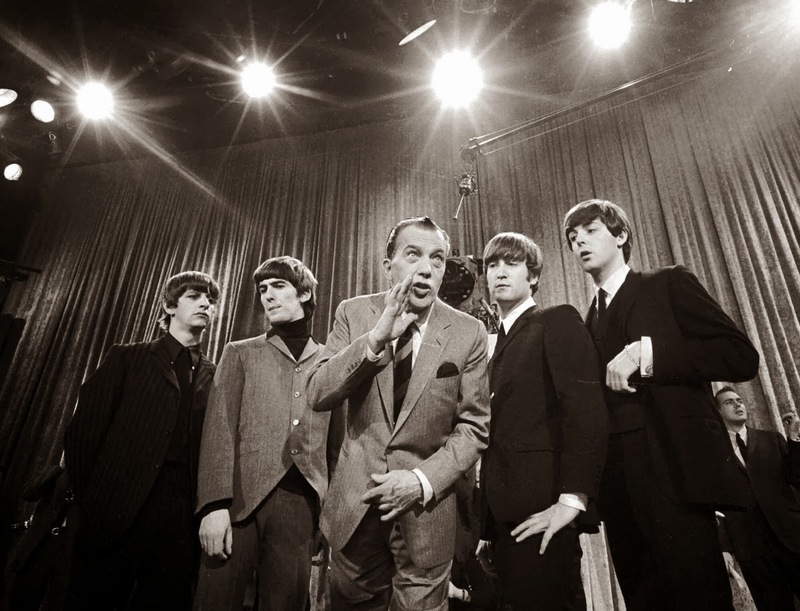 When The Beatles were on Ed Sullivan, even the criminals had a rest for ten minutes."